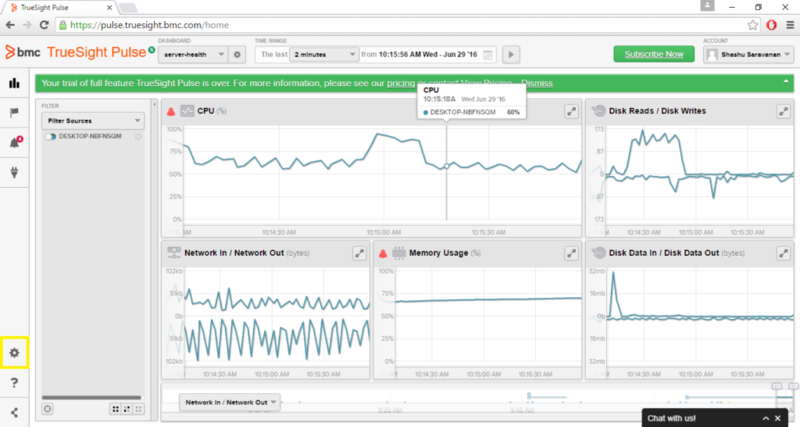 BMC TrueSight Pulse provides real-time server and app monitoring to let your DevOps team monitor Cloud, VMs, or physical servers, and provides one-second metrics so you can find and fix problems Integrate AlertOps’ alert management platform with BMC to receive and respond to critical alerts through email, SMS, push notification, and phone alerts. AlertOps ensures that alerts received from BMC always reach the correct, available team member by utilizing escalation policies and on-call schedules. 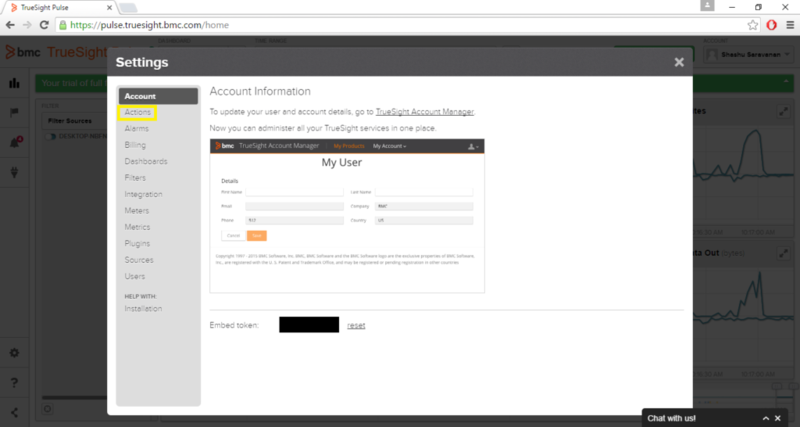 Step 1: From the main menu, click Integrations and, then select Inbound Integrations from the sub menu. 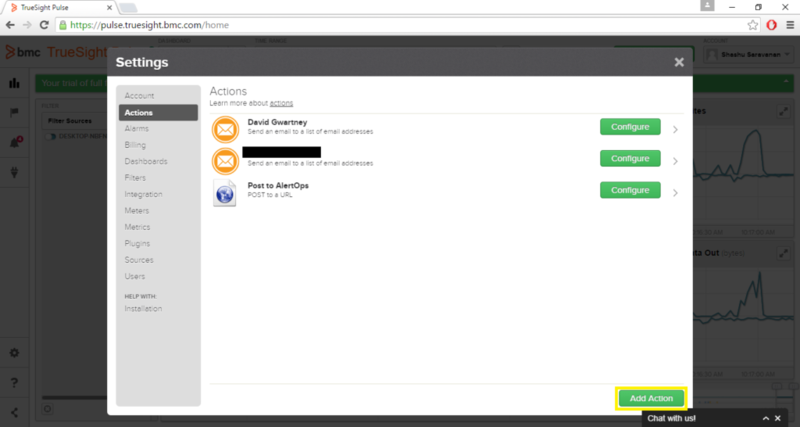 Step 2: Select the Add Web API Integration button. Step 3: You should now be on the Web API Integration Detail page. Select BMC TrueSight from the Integration Template dropdown menu. Step 4: Enter a name for the Integration. Select an escalation rule to determine the integration's escalation policy. And, enter the names of recipient user(s) and/or group(s). Click Save Changes. Then, click Copy URL to copy the URL endpoint to be used in the BMC configuration. 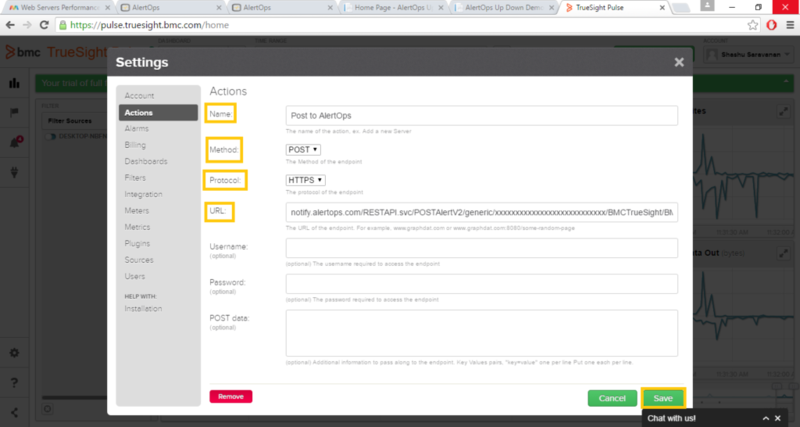 Step 5: After creating the Web API Integration. Expand the Advanced Settings section and then, expand URL Mapping. In both the Long Text and Short Text fields replace “DESKTOP-NNNNNNN” with your sitename. 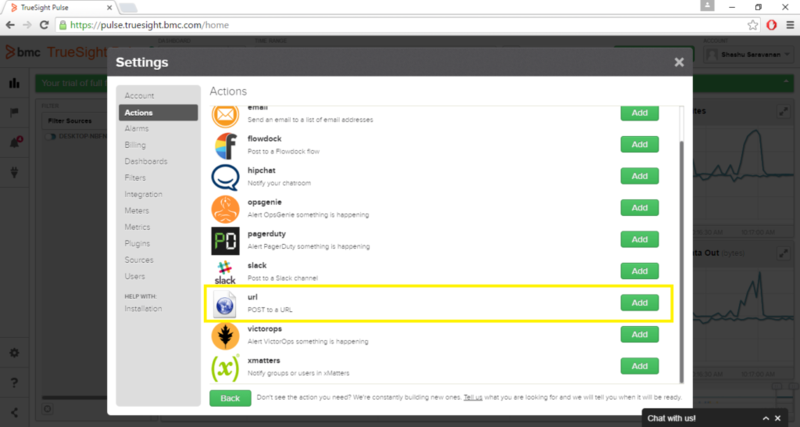 Step 1: Through the custom POST action in BMC Truesight Pulse, go to the Settings tab. Step 2: Go to the actions tab. Step 3: Add a new action. Step 4: Add url action. Step 5: Fill out required fields. Click here to view advanced integration options. 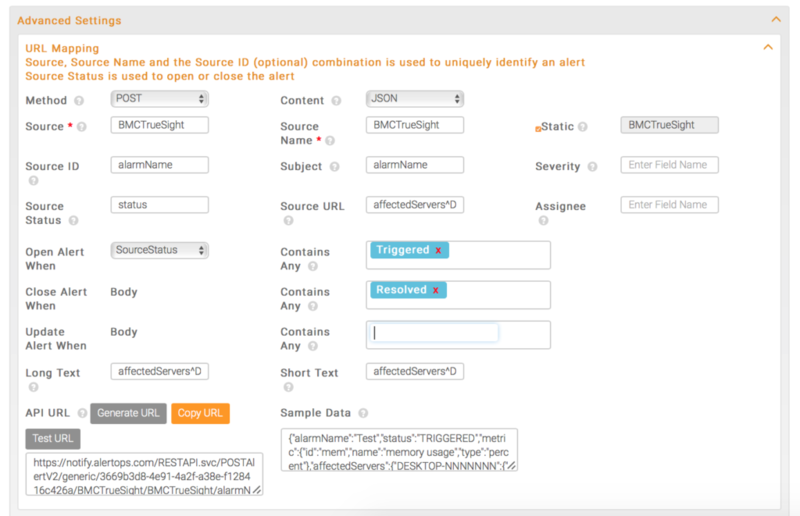 AlertOps will automatically close the same incident when an alert with an IncidentStatus status “Resolved” is received.